1. For all your inquires, we will reply you in detail within 18 hours. 5. We have very experienced R&D engineers and we have strong ability to do ODM/OEM projects. A:Sample needs 5-7days, mass production time needs 25-30days. A: Inquiry-Confirmation-Send Proforma Invoice-Customer make payment-Arrange production-ship the goods to customers-Confirmation-Finish-After service. A: TT, Paypal, Western Union,L/C,Cash. Q: 9. 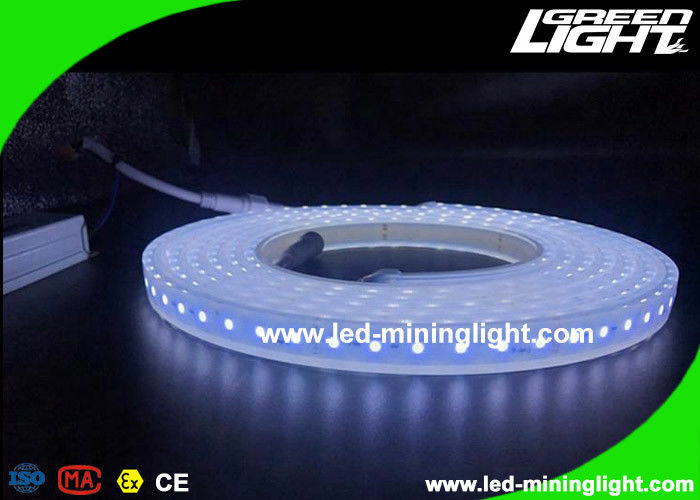 Shall we can be customize mining lights as my requirement? 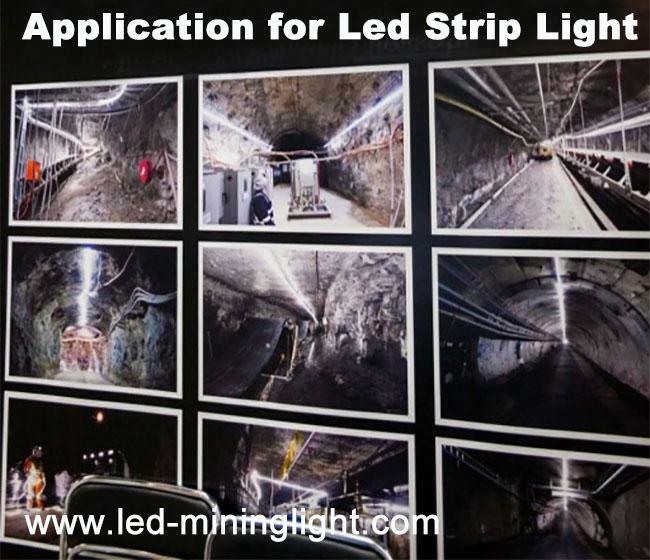 A: 9. yes, we are plesure to design and produce new headlamp for you. Q: 10. Do you have any sales sevivce? A: 10. Yes, we do 1 Year Warranty for any of our products, and we will still be resposible for you after cooperation.